We are leading supplier of Para Nitro Toluene , and providing to our customers . 2, 5-Diphenyloxazole (92-71-7) is Yellowish powder. use in intermediates for drugs namely para amine benzoic acid, benzocaine, procaine, hydrochloride, thioacetazone, follic acid etc, used in tnt an intermediate for explosives. 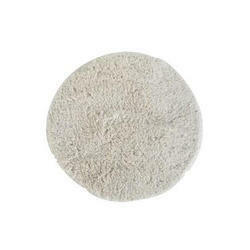 Also used in dye intermediate and optical whitener etc.